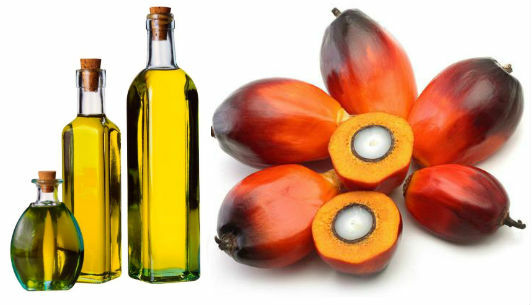 Palm oil is very versatile and an edible form of plant oil that is extracted from mesocrap and kernel. The reddish flesh of fruit of the palm tree is generally referred as Mesocrap while the core of fruit is called kernel. The palm fruit is the only fruit by which two different types of oils can be extracted, one from the palm fruit and other form palm kernel. Palm oil which is extracted is red in color because of presence of high beta-carotene content. The red palm oil is then exposed to heat in order to remove the hydrolysis and oxidation along with to change its color from red to pale cream. The process is collectively known as refining. The oil is then fractionated as liquid and solid phase by the means of controlled cooling, crystallization, followed by filtering. Tremendously increasing the application of both types of palm oil (red palm oils and the processed palm oil) have been attracting the profit driven investors. 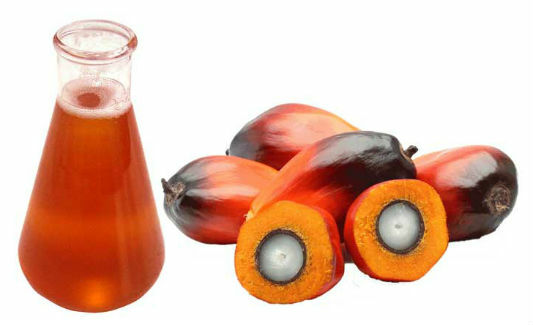 Now a days, palm oil is highly valuable for industrial as well as domestic applications. About 90% of the whole production of palm oil directly goes to food grade industries. Herein, it is used in processed food as an ingredient. It is also used for preparing dry cake mixes that are used in bakeries for preparing varieties of cakes and biscuits. In addition palm oils are also used for preparing various types of sauces and fat substitutes. Remaining 10% find its way in various non food grade industries. 50% percent of the products that we buy from grocery store have palm oil as an ingredient. Processing of the soap and detergent also make use of palm oil. Now a days, palm oils are also being used as bio diesel fuel as well as for producing oleo chemical products such as Fatty Acids, Fatty Alcohols, Fatty Easter and so on. What is Sustainable Palm Oil ? Ever increasing use of palm oil is becoming the hot topic across the world. The concern is also deeply associated with the deforestation and as well as destruction of natural habitat of orangutan. Owing the same many environmental activist groups take the sustainable approach for the palm oil. Businessmen as well as consumers who are connected in trading and consumption of palm oil have to refer Roundtable on Sustainable Palm Oil (RSPO) for the same concern. The RSPO is a voluntary initiative that have certified the production of palm oil as “sustainable”. At present 9% of the palm oil’s production is sustainable.